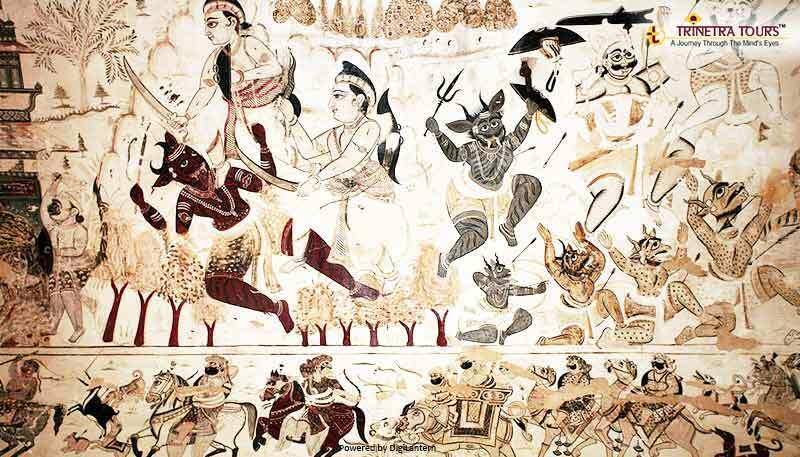 India has been a collage of vivid culture and customs. It is the different colors of beauty which are evenly spread over the Indian subcontinent that attracts a lot of travelers over here. If you love capturing the moments through your camera, you are going to love this trip which starts from Glorious Gwalior and ends at the oldest living city of Varanasi. 1. 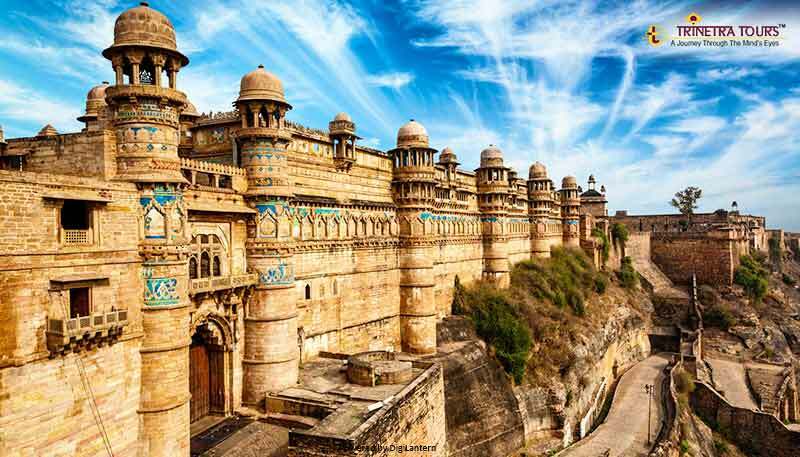 The humongous fort of Gwalior can be easily located from anywhere in the city. 2. 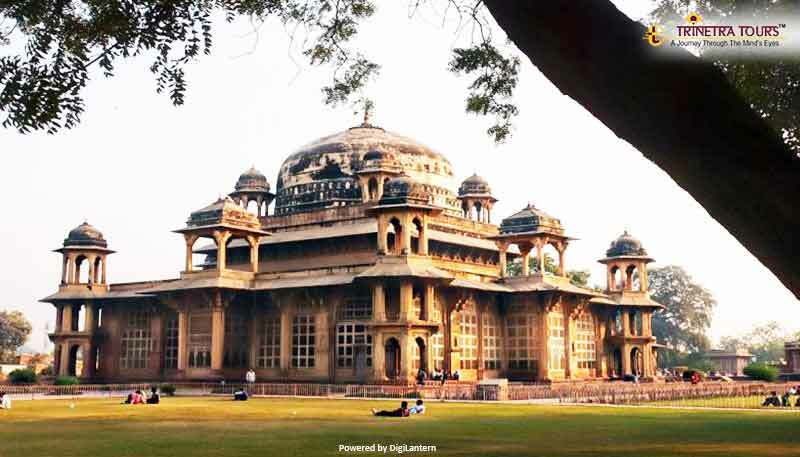 Visit the awe-inspiring archaeological site - Gujri Mahal, which dates back to 2nd Century B.C. 3. The memorial of the greatest Mughal singer and musician Tansen is a beautiful architectural site. 4. 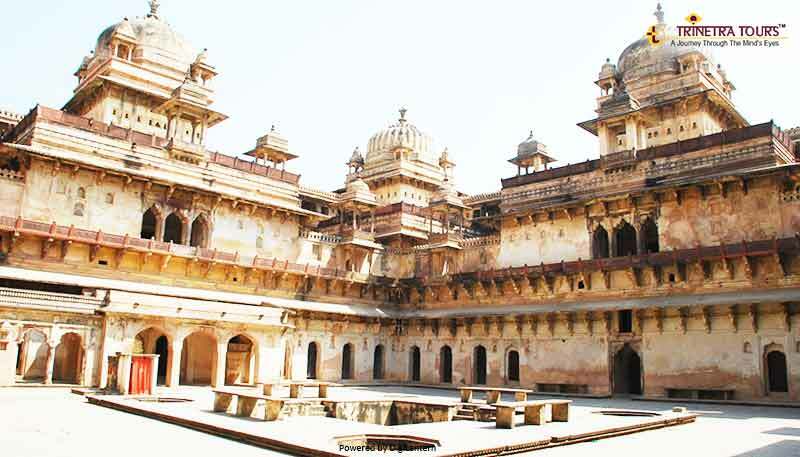 The classic Mughal architecture at Jahangir Mahal at Orchha built in 17th Century A.D. is sure to intrigue you. 5. You can see the exemplary blend of Bundela and Mughal forms of art amazingly carved on the walls of Laxmi Narayan Temple. 6. 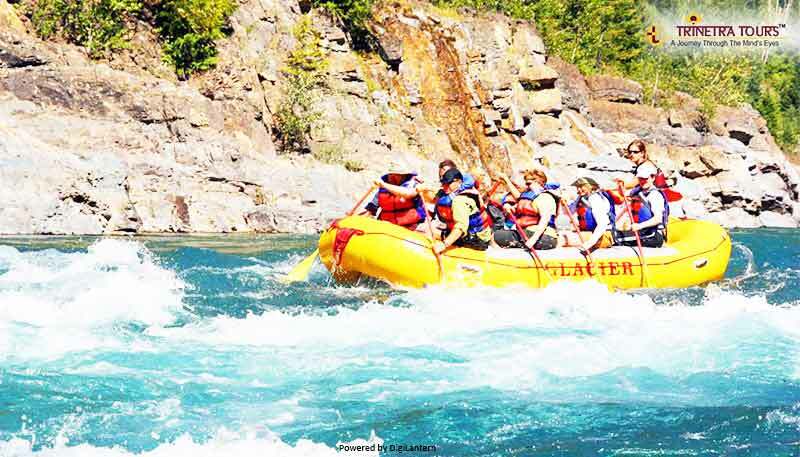 Go for a river rafting in the Betwa river with a mesmeric view of the old temple town of Orchha. 7. 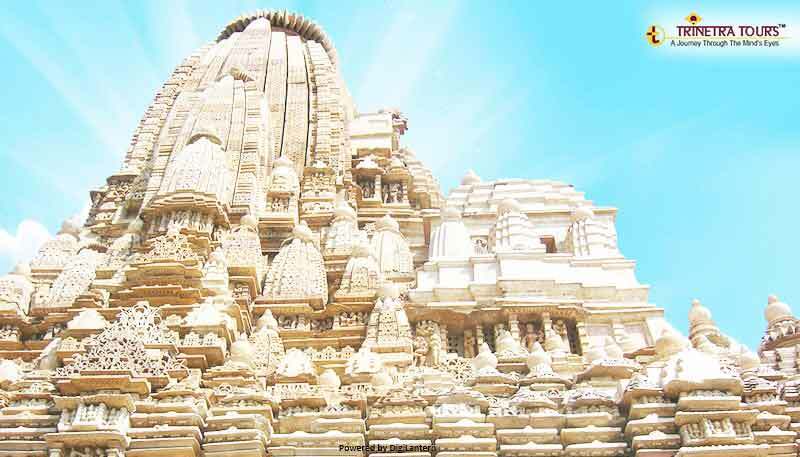 Visit 5000 years old Khajuraho temples recognized as UNESCO World Heritage site - the epitome of ancient Indian art and architectural brilliance. 8. 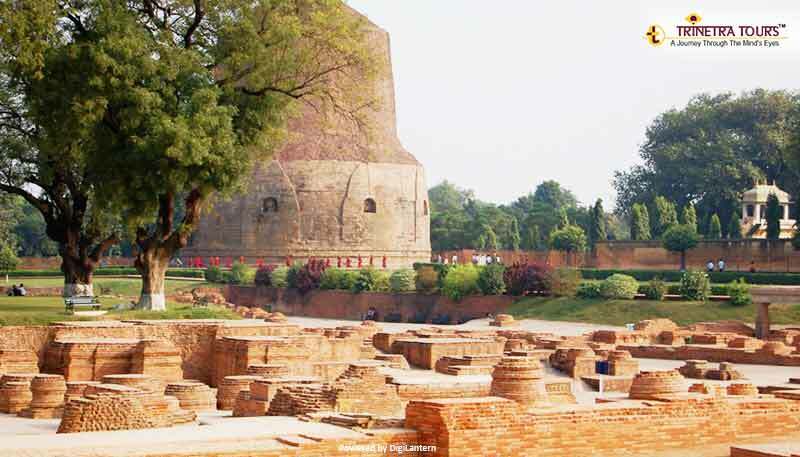 Sarnath, the place where Gautama Buddha preached his first sermon after finding enlightenment. 9. 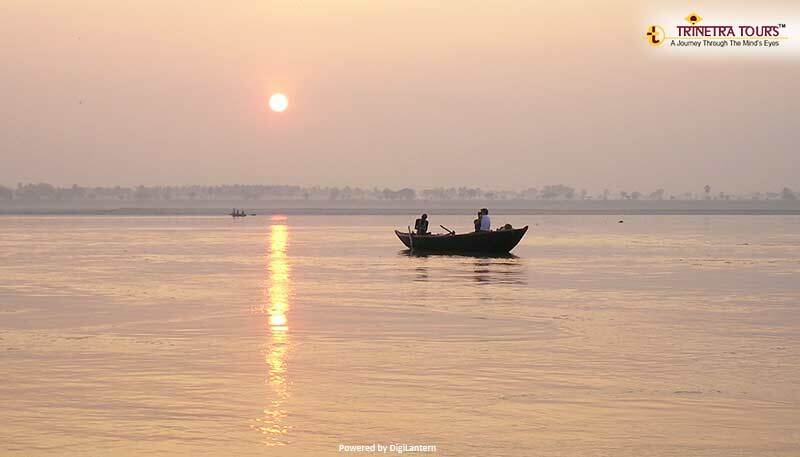 Take an early morning boat ride in the holy river Ganges with a delightful view of sunrise. 10. 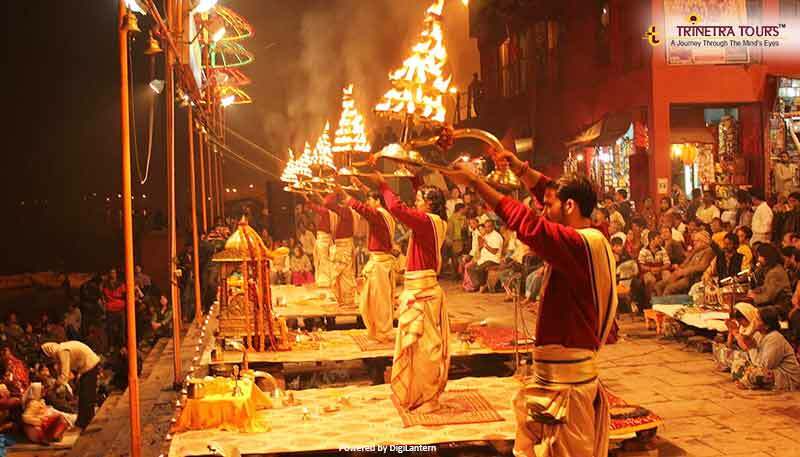 You must take a part in the ritual of evening Aarti with enchanting bells and loud singing of mantras by the priests for a wonderful spiritual experience. 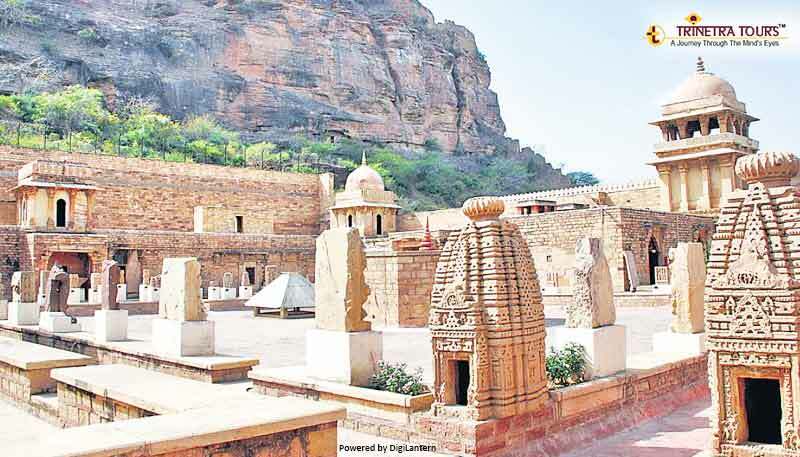 To book this tour package you can reach us at tours@trinetratoursindia.com.